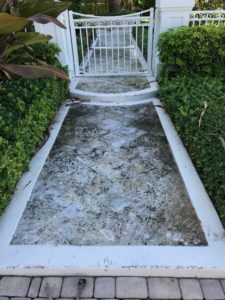 In order to keep your roof and other outdoor surfaces clean and free of grime, you need to set up a regular maintenance schedule consisting of roof cleaning and pressure washing Wellington. 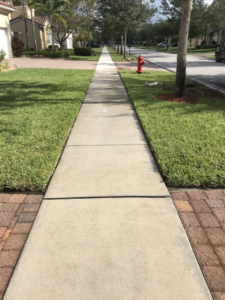 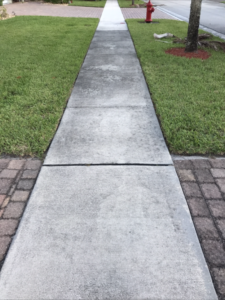 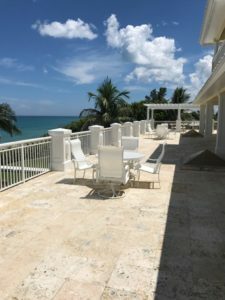 Pure Power Washing has years of experience along with a team of well-trained professionals that allow us to provide our customers in Wellington, FL with excellent, reliable pressure washing and roof cleaning surfaces. 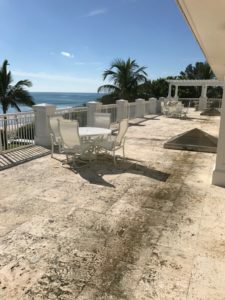 In order to keep your roof and other outdoor surfaces clean and free of grime, you need to set up a regular maintenance schedule consisting of pressure washing and roof cleaning. 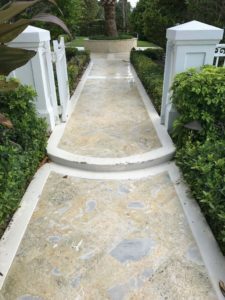 Pure Power Washing has years of experience along with a team of well-trained professionals that allow us to provide our customers in Wellington, FL with excellent, reliable pressure washing and roof cleaning surfaces. 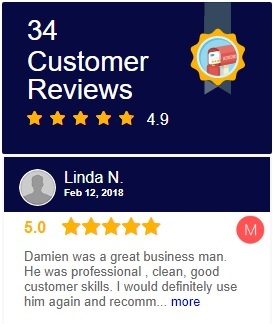 If you have a residential or commercial property in Wellington and are interested in any of our cleaning services, feel free to contact us for a free quote.